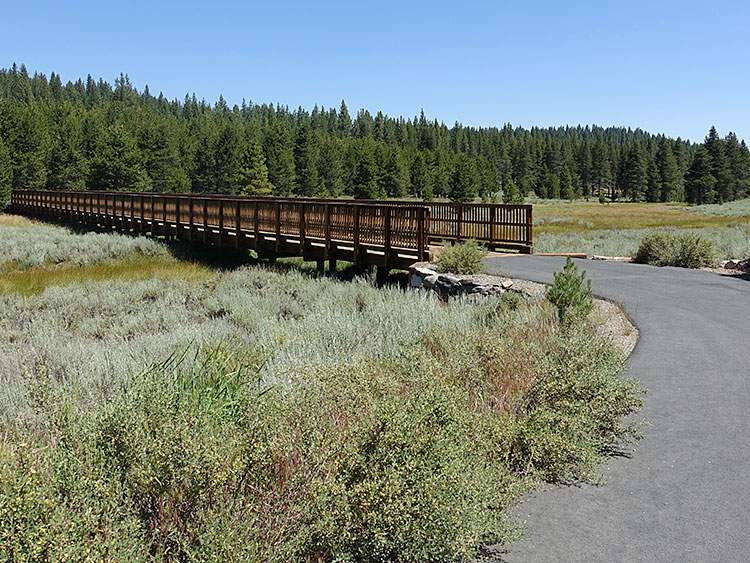 Very conveniently located just north of downtown Truckee, for shopping and dining, and with quick and easy access to Interstate 80, the Prosser area of Truckee is loved by its residents. 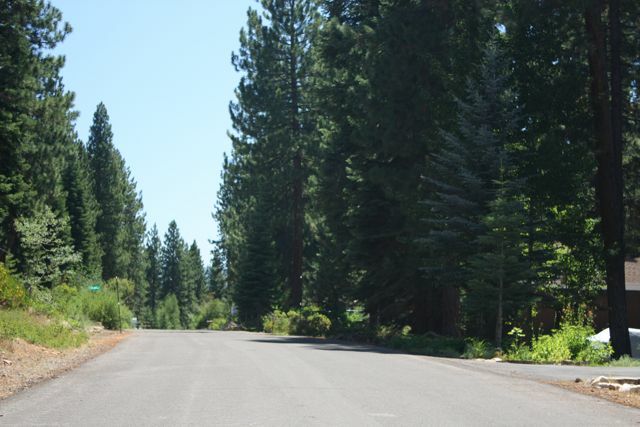 Nestled in a lovely, deeply forested setting, these quiet and friendly neighborhoods offer a welcoming retreat. These are the kind of neighborhoods where people wave to you when you drive by, or stop to chat when walking past your home. 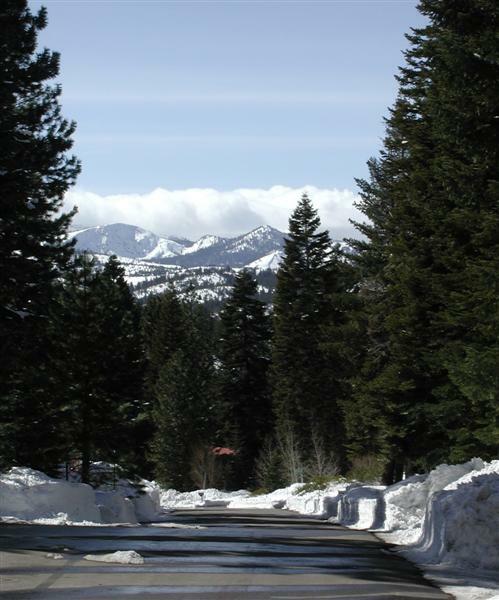 Prosser Lakeview Estates enjoys fantastic year-round recreation opportunities. Bordered by National Forest lands, terrific hiking, mountain biking trails, cross country skiing, snowmobiling, and more, are truly right outside your door and very easily accessible. 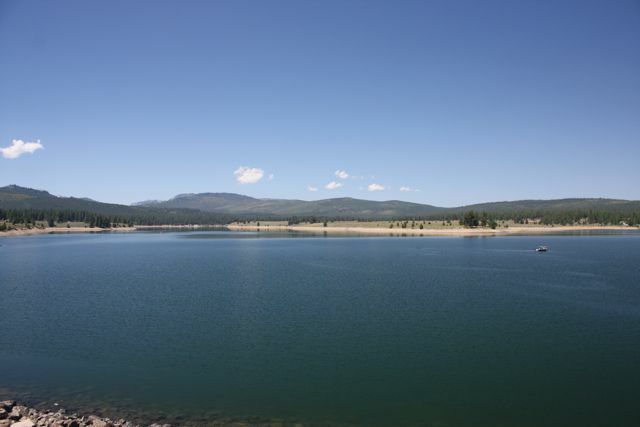 Walk to the namesake Prosser Reservoir, or enjoy nearby Stampede and Boca Reservoirs, which are favorites for boating, fishing, and water-sports. Additionally, 4 major north Tahoe ski areas; Northstar, Squaw Valley, Alpine Meadows, and Sugar Bowl are just minutes away. Homes are in the comfortable mountain style, with prices generally ranging from $350,000 to the high $700,000s. No homeowner dues are required. Prosser Dam Road offers access to Gray’s Crossing, then on to Prosser Dam. 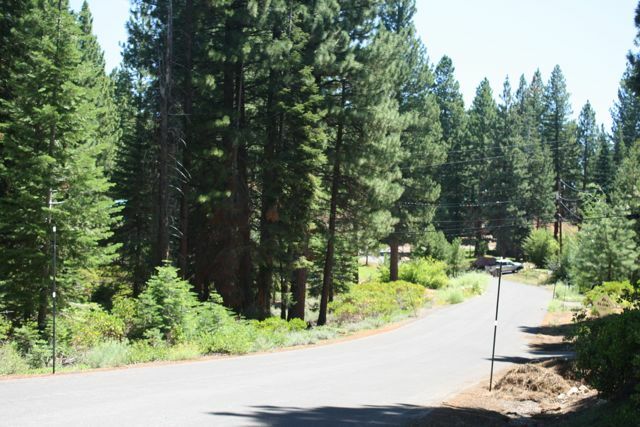 But just minutes from downtown Truckee are some acreage parcels on some of the finest settings in Truckee. Mostly 5 acre parcels adorn this largely level landscape, which is popular with the equestrian set. A perfect place for off-road enthusiasts, or those just looking for a little more room to spread out. Younger children ride the school bus from Prosser to Glenshire Elementary, and older kids ride the bus to the new Alder Creek Middle School, which is close by, or to Truckee High School. 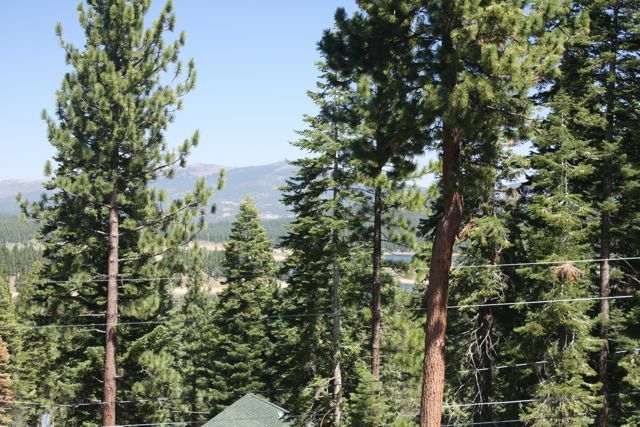 With its tall pines, bright Sierra sunshine, peaceful mountain views and clean blue skies, Prosser Lakeview Estates, Prosser Heights, and the Prosser Dam Road properties are a really wonderful home base for your mountain lifestyle!